Chris had attained the age of 27 years at the time of his tragic and untimely death.He was born in Stirling on 21st July 1988 the first son to his parents and a younger brother to his four year old sister. It was apparent as a toddler Chris had natural footballing ability and during his pre-school years he honed the fundamental skills of the game. He attended Bridge of Allan Primary School and represented the school football team from year five for the following three years. In 1999 Chris moved to Dunblane High School to progress his secondary education. He continued with football, which was becoming ever more serious in his life and it was during this period he wished to fulfil his dream of becoming a professional footballer. His sporting life however was not totally dedicated to the “beautiful game” and enjoyed road cycling and was a junior member at Bridge of Allan Golf Club. In 2003, which was to be his last year in education, Chris was selected by Scottish Schools and represented Scotland in that particular year’s Victory Shield competition, which they shared with England school boys after a 1-1 draw at the national stadium, Hampden. In recognition of his unique achievements the school awarded Chris International Colours at an end of school year ceremony held at Dunblane Cathedral. The international cap which Chris received from the Scottish School Boys Association is proudly displayed within the family home. Having gained very good grades in a wide variety of subjects Chris, at the age of sixteen, wished to end his education and pursue a career in professional football. As a YTS with Livingston Football Club his development was fast and promoted to the first team squad, however did not make a first team appearance. In 2004 Livingston were relegated from the Premier Division and cuts made, with Chris being one. That same day Chris was snapped up by Eddie May, Youth Development Officer at Falkirk Football Club. In July 2007 Chris scored in the 86th minute for a 2-1 win in a friendly. The opponents were no less than the Dutch masters of Ajax doing pre season in Scotland. Chris made his full debut late in the season in a 2-1 home victory against Hearts of Midlothian and was presented with the Man of the Match award. He held the right full back position for the remainder of that season and contributed with a number of assists whilst overseeing all dead ball situations and set pieces. 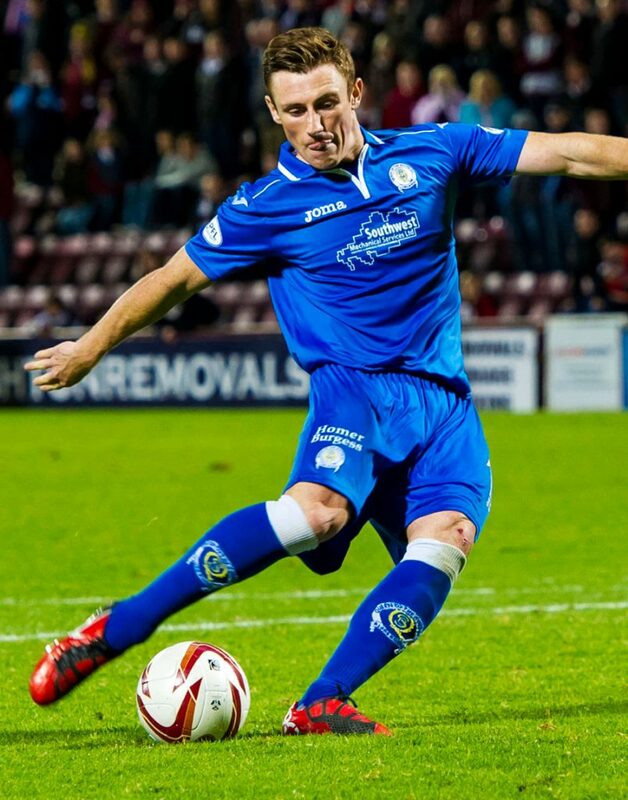 Over the following two seasons, Chris was a regular on the right side of the Falkirk defence and scored his only competitive goal for the club during the 2009-10 season in a 2-0 victory against Hamilton Academicals. Towards the end of this season Chris was loaned to Ayr United and played the remaining 10 games of the season for the ‘Honest Men’ whilst continuing to specialise in all dead ball matters. He scored his only goal with a 30 yard free kick. 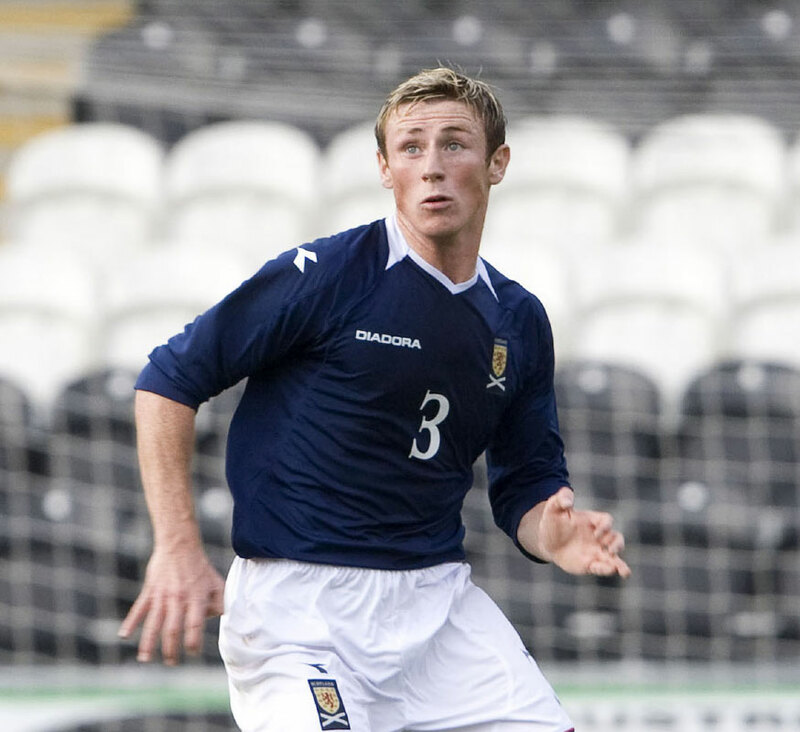 During his time at Falkirk, Chris represented Scotland at 17, 19 and 21 levels, making seven appearances for the latter age group, including European championship qualifiers. 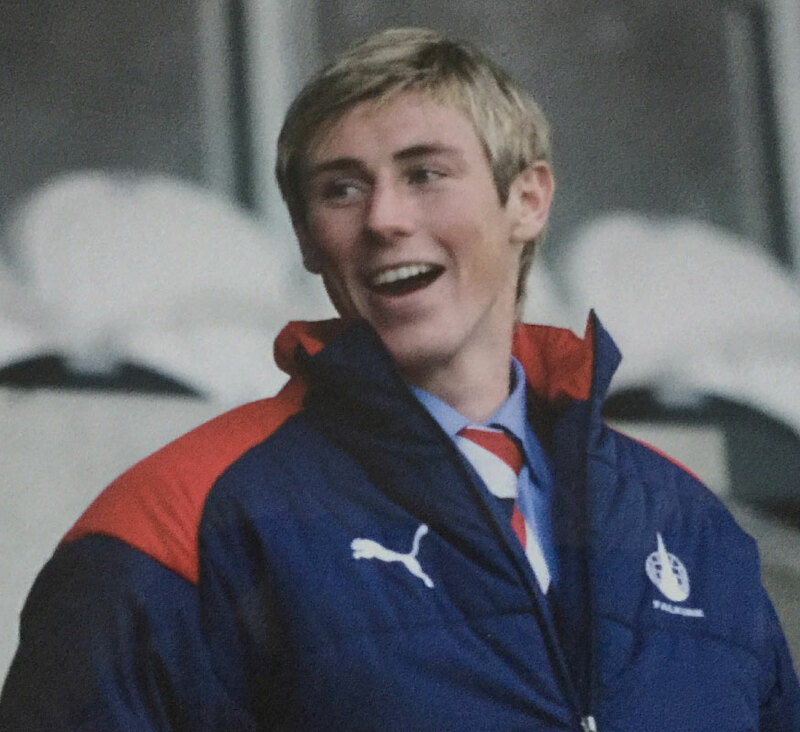 Chris made at total of thirty nine appearances for the Falkirk Bairns and was proud of his career and to be associated with the club. In July 2011, Chris moved to Bradford City. A 4-2 win against Barnet summed up much of the best of his game. Chris provided a hat trick of assists, two right foot crosses from open play and one from a free kick. Usually a creator rather than a scorer, Chris scored his only goal during open play against Rotherham. Rather than from his trademark right foot, this goal was a header. Chris played 17 games for Bradford including a FA Cup victory and the last four of the Football League Trophy. In July 2012 Chris returned to Scotland. He signed for newly relegated First Division Queen of the South. 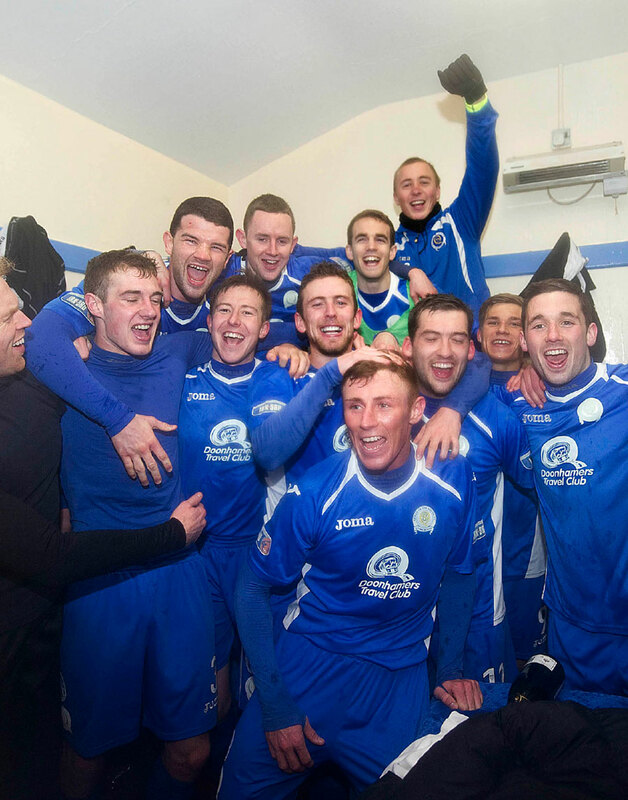 Queen of the South went on to convincingly win the First Division title. In 36 league games, 29 ended in victories with two defeats. Chris contributed with a number of assists throughout the season both from open play and dead ball situations. He scored two league goals, not surprisingly both from direct free kicks. Queens faced Partick Thistle in that season’s Challenge Cup Final. The game ended 1-1 after extra time and the matter of penalties came about and moved onto sudden death. Chris converted his effort and three penalties later Queens were title Challenge Cup holders. Chris was part of the first ever Queens team to win a same season senior trophy double. At the end of season Professional Footballers’ Association (PFA) Scotland Team of the Year awards, six Doonhamers players were selected for the division, including Chris. Furthermore Chris received several Player of the Year awards from various supporter clubs. Quite an accolade for a full back to achieve considering Queens centre forward had amassed more than forty goals for the season. 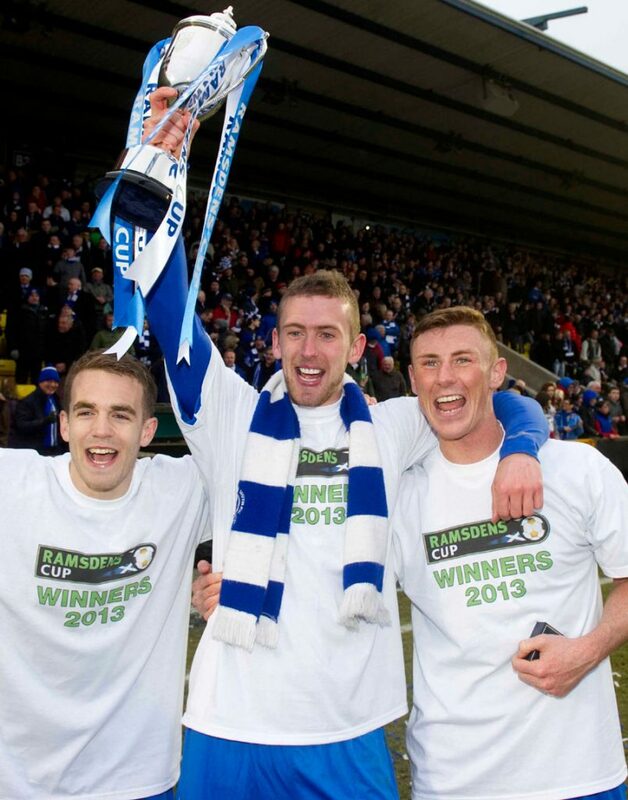 The following season Queen of the South finished a credible fourth in the Championship, making the end of season play offs, against Falkirk. 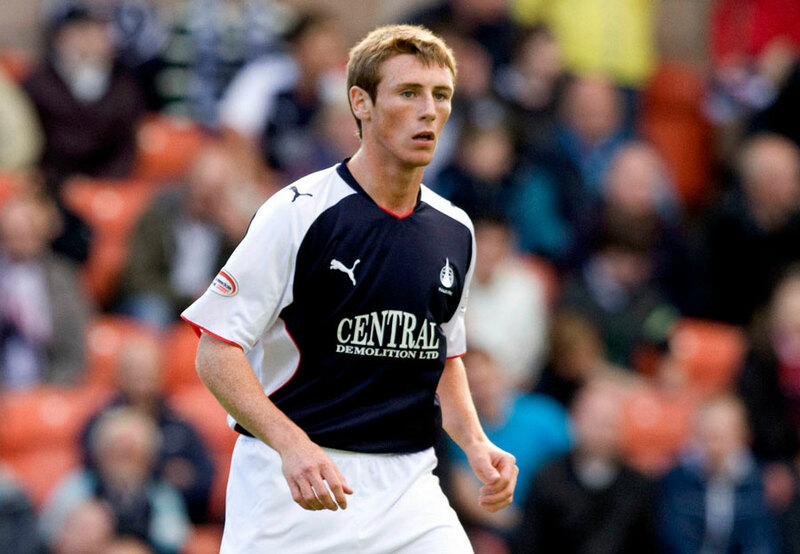 Chris did not play in the second leg after a 1-1 draw due to injury, which Falkirk went on to win. Chris’ third season at Queens was impacted by injury restricting him to only a small number of games towards the end of the season, appearing from the bench. He played for the Doonhamers 85 times in three full seasons and believed this to have been the most enjoyable part of his football career. Throughout his career Chris was blighted with serious injuries and underwent multiple surgeries for knee ligament issues, along with groin and abdominal operations. He also underwent major spinal surgery during his last season from which he never really made a full recovery. As a result of this Chris began to review life outside of professional football. At the beginning of the 2015 season, Chris signed for Clyde Football Club, on a part time basis having secured employment. He played 18 games in the first half of the season, chalking up six assists en route to Clyde reaching the play offs. However Chris took the agonising decision to step away from senior football due to the travel requirements of a full time work opportunity. His last senior game was on Saturday 30 January 2016. 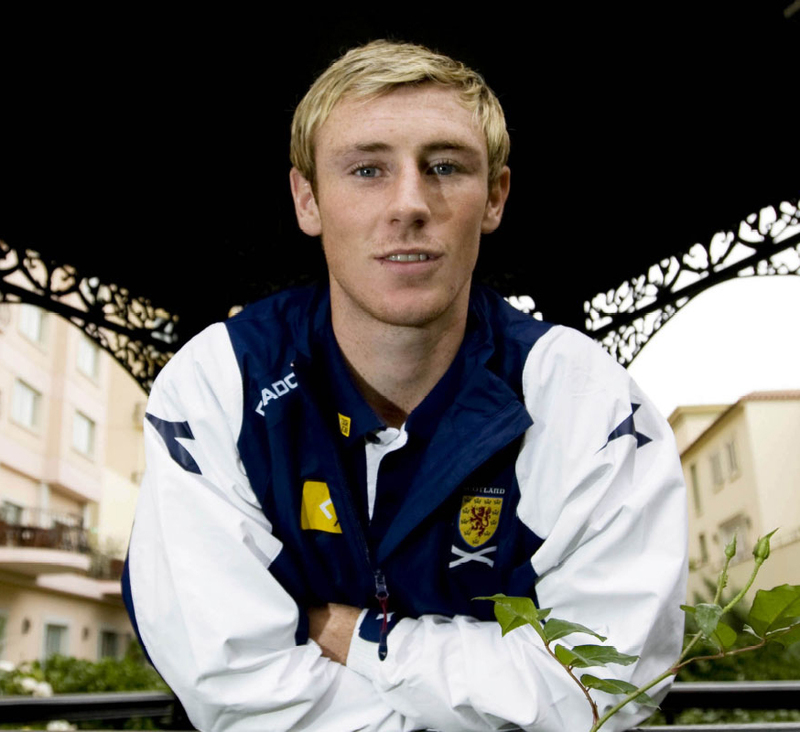 Even though Chris had achieved his boyhood dream to have played professional football at the highest level in Scotland, the dramatic change in his circumstances to embark on a new career outside football led him to develop poor mental health and wellbeing over the following few months, particularly depression and anxiety. Sadly, all the support from his family, friends and medical professionals could not deter him from ending his own life on the morning of Saturday 7 May 2016 at a railway level crossing, a short distance from the family home. Chris is interred at Bannockburn cemetery. 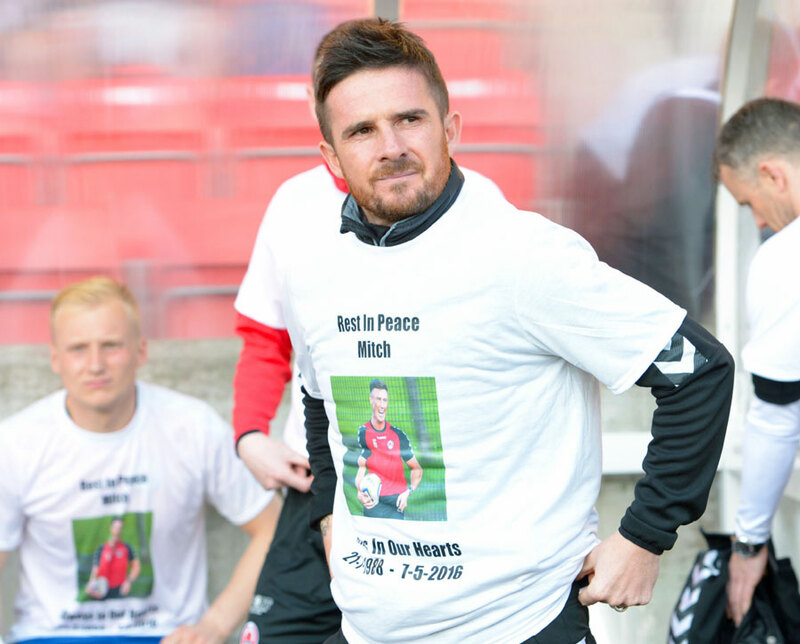 In football, Chris will be remembered as a hugely popular figure, held in high regard by players and staff of all the football teams he had been proud to be part of throughout his professional career and for his rare and valuable talent of inflicting misery on the opposition with his many assists from set pieces. In his private life Chris was an equally popular person with the many friends he made in his short life and had been building a new life outside football with his family, girlfriend and black Labrador puppy. 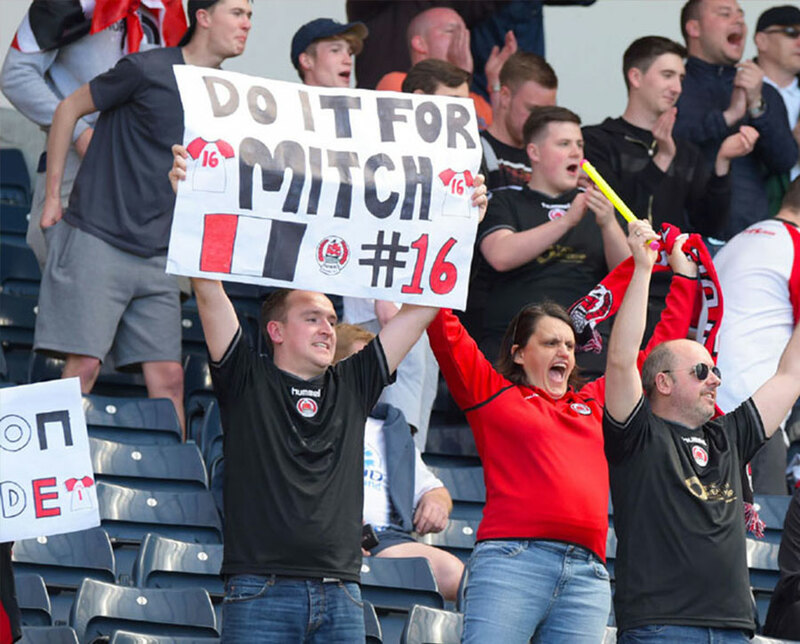 In his honour, the Chris Mitchell Foundation has been established to raise awareness around mental health and wellbeing for players, ex players and staff working in Scottish professional football, through working with specialised organisations, which understand and provide badly needed support. Should you find yourself in a position to support the Foundation your contribution would be most welcome and please share the website with family and friends. 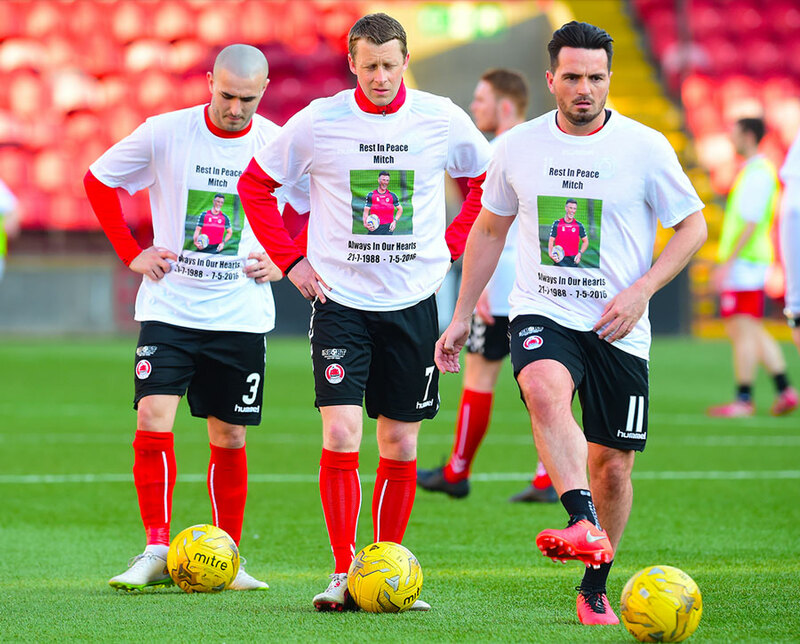 This will allow the efforts undertaken on behalf of Chris to tackle mental health in Scottish professional football.